Our mission is to raise funds, enhance early literacy programs, and inspire community engagement so that all children can discover the wonder of books through Noyes Children’s Library. 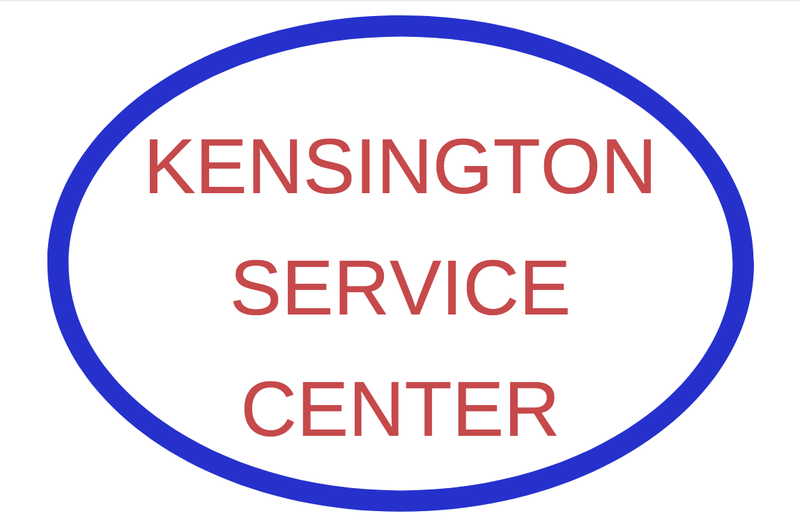 The Foundation is a grassroots non-profit founded in 1991 to raise funds for the historic Noyes Children’s Library, a specialized branch of Montgomery County Public Libraries in Kensington, MD. The all-volunteer Foundation has grown to support the Library's mission in many ways, and now, in cooperation with Montgomery County, the Foundation is leading the Make MORE Noyes Renovation Campaign to make Noyes universally accessible, while expanding its space and early literacy mission. 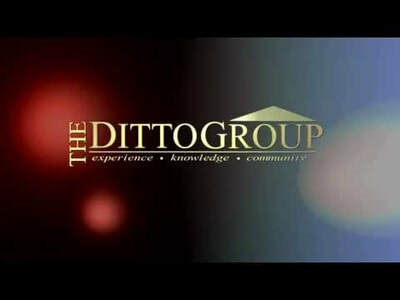 • Multiplying the Library's impact by connecting individuals and organizations with time and talents to share. • Proposing the Make MORE Noyes Renovation design to honor the character and purpose of the original building. ​• Leading the Make MORE Noyes Renovation Campaign to make Noyes universally accessible and absolutely welcoming to those with physical, intellectual and emotional disabilities, while increasing the Library's early literacy outreach to those most in need. ​In 1990 the Montgomery County (MD) Council planned to close the historic Noyes Children's Library to reduce the Library Department's costs during a major budget shortfall. Community outcry against the closure, coupled with Council members' high regard for the unique little library led the Council to go "outside the box" for a solution. The Council approached members of the Noyes Library Advisory Committee (LAC) about creating a separate fundraising group. Noyes supporters rallied and established the Foundation as a registered 501 (c) (3) organization in 1991, agreeing to fund a major portion of the Library’s operating costs for as long as needed. The Foundation immediately got to work planning “The Stars Come Out for Noyes,” a gala where Noyes enthusiasts from throughout the D.C. region were able to bid on Hollywood stars’ favorite picture books, complete with autographs. This successful event was followed by a series of creative auctions, alternating each year with smaller events and annual membership mailings. Community support for Noyes and the Foundation grew throughout the 1990's, enabling the Foundation to commit to both ensuring the continuation of Noyes and to providing enhanced library and literacy services to the children of Montgomery County and the Washington, D.C. region. 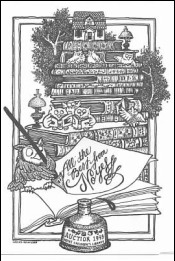 Since 1991, NCLF has raised over $800,000 while also creating nationwide awareness of Noyes; conducting special events for children such as storybook parades, readings by children’s authors, and book illustration workshops; and providing Penny Theater performances to thousands of children throughout the Washington DC area. ​In 2012, NCLF was awarded a grant by the American Physical Society for a program to promote young children’s learning about space and time through a Penny Theater program featuring Mary Chapin Carpenter's book, When Halley Came to Jackson. Other honors include recognition as a Point of Light by the national Points of Light Foundation for extraordinary service to the community, and Proclamations from the State of Maryland and Montgomery County.​ In March of 2016, Foundation Co-President Jan Jablonski received Montgomery County's "Montgomery Serves" Award for her extraordinary service to the public on behalf of Noyes. ​With no paid employees, low overhead and the pro-bono support of professional service providers, the Foundation utilizes virtually every dollar it receives to benefit the Library. Read more HERE about the history of the Foundation and the Library during the past 30 years. ​In partnership with Montgomery County and the State of Maryland, the Foundation is leading the Make MORE Noyes Campaign to design and fund a much-needed renovation and expansion project. The renovation will make Noyes a model of universal accessibility while enabling the Library to expand its early literacy mission. Read more about the Make MORE Noyes Campaign HERE. The concept behind the "Make MORE Noyes" renovation proposal was yet another example of outside-the-box thinking by members of dedicated Noyes community. In 2010, the County once again proposed closing Noyes due to budget constraints, while also planning to make minimum ADA changes and reopen it - without its book collection. Foundation board members who were active in the 1990's were joined by young parents, architects, designers and activists and they asked themselves, "What can we do to make sure Noyes remains a library, and remains open for generations to come?" ​The answer was to think creatively about ways to incorporate an elevator and stairs into the small, historic building in order to increase the usable space at the Library; to make it completely accessible, inclusive and welcoming; and to enable the Library to fulfill an even bigger early literacy mission, with more programs, more training and more outreach. The Make MORE Noyes Renovation Campaign is in the design and fundraising phase now. Click HERE​ to donate today! Making MORE space isn't the only way the Foundation and County are looking outside the box. In August 2016, Montgomery County announced that the expanded Noyes will house the Jan Jablonski Early Literacy Training Center, to honor the former Co-President of the Foundation. The Center will become a true flagship for early literacy training for the County and the region. ​And Don't Forget The Fun! ​Noyes patrons and friends LOVE to gather to celebrate books, reading, dancing, magic, family, springtime - you name it! ​Make sure to follow the Foundation on Facebook and Twitter to get the latest on our events and the fabulous reading programs offered at Noyes!